Here are two Hollywood inspired books that I haven’t talked about. 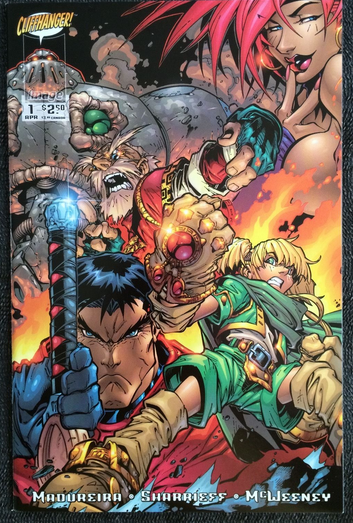 Last month it was announced that Battle Chasers would be coming back in the form of a video-game – and the comic book series (which ended at issue #8) would be continued and relaunched. With Battle Chasers creator Joe Madureira playing a big role in with the video games production and new comic book’s art. 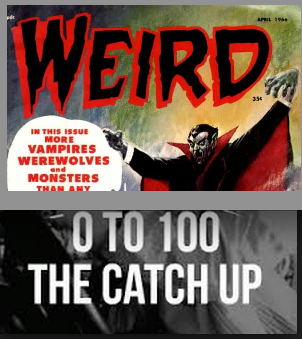 Other covers of issue #1 are starting to hover around $10, which is strong movement out of the dollar bin. Another book that can still be found for relatively cheap is Macross #1 from 1984. This book has always been a $10 to $20 book the last few years. 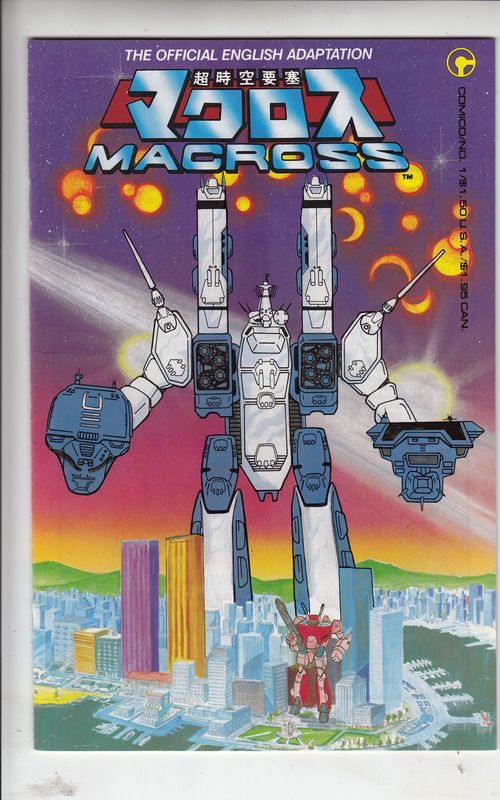 Macross #1 is proceeded by Robototech Macross Saga #2 1985 – making it the first issue of Robotech. Robotech were a brand of toys first originating in Japan that made its way over to the US, and like the Transformers had its own branded animated television series. It was announced this week that Robotech would see a live-action adaptation with Sony announcing through Variety they plan on making Robotech a franchise movie series. This has resulted in Macross #1 selling for upwards of $60 online with graded copies hitting new record prices. This is a book that you can still find in the wild but it has a lot of holding potential.